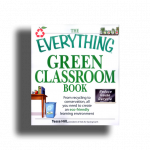 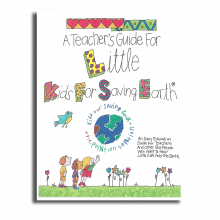 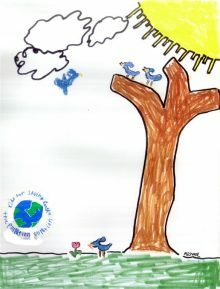 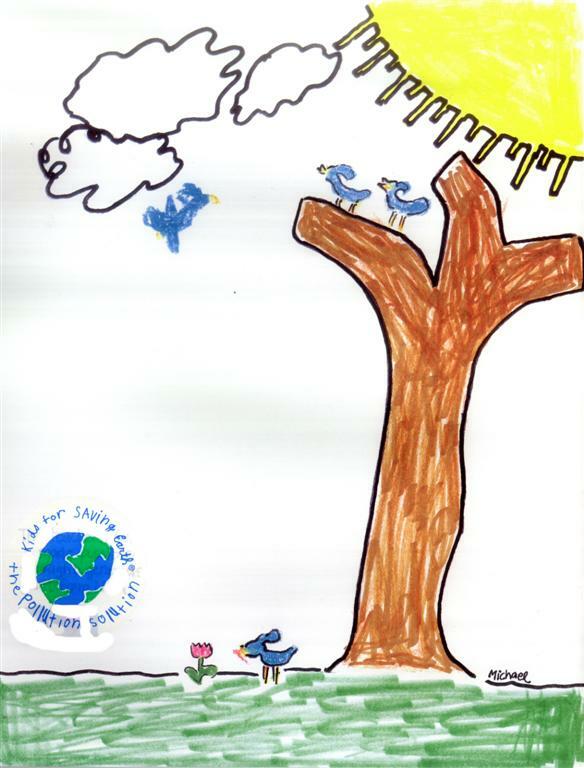 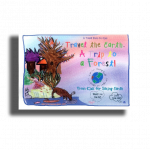 An early education guide for teachers and other big people who want to help little kids help the Earth. An early education guide for teachers and other big people who want to help little kids help the Earth. 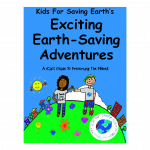 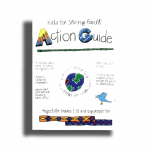 30 pages of wonderful educational activities designed to be positive, empowering and stimulating to young minds as they learn about the world around them.